2008 is drawing to an end. Time to start reflecting on what could have been or what you could have done right or for that matter what saved you (hope something did, what with this economic mess). It is also time to look forward with hope and a little trepidation (it is that dreaded R word again) to the future, read 2009. 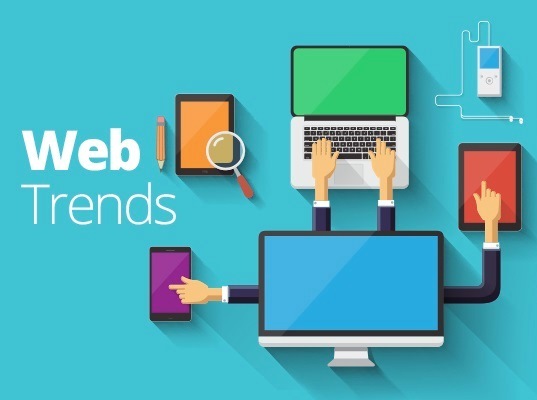 Thankfully web and IT trends are here to brighten up the day. As I look ahead to 2009, I see a few clear trends in professional web development vertical which will help companies weather these rough economic times. Now this is one tool which despite being an indicator of business trends over Internet and a potential strategic business intelligence asset has never found favour with general business organizations which look for transactional data. Not anymore, the penetration of Internet and volume of online traffic besides the popularity of Internet compatible mobile phones such as Apple’s iPhone and Google’s Android will make sure that companies will invest in web analytics which will afford them enlightening customer insights, improved marketing spend ROI, better conversion optimization and overall a positive impact on the bottom line. If the craze for iPhones, Android, Blackberry and all Microsoft based smartphones is anything to go by, 2009 will be the watershed year for the mobile browsers. These browsers are already bringing in 3%-10% of the traffic and this is just the start. And the modern mobile phone browsers are not the early 21st century WAP/WML embarrassments but full HTML browsers, yet quite different from what is used on PC’s and Laptops – they don’t yet support rich applications such as Flash and Silverlight and bandwidth is still a challenge. So if your web site is full of Flash presentations, mobile users won’t be able to see a thing. But is this reason enough to ignore this mega market? 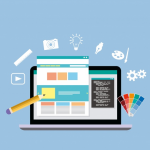 I guess not, that’s why more and more companies are approaching professional web development firms to adjust their sites or redirect mobile traffic to a mobile optimized site. Free has always been a powerful stimulator and will be even more so in coming days, what with companies looking to cut costs in the prevailing macro-economic environment. But the emphasis will be equally on quality and reliability of open source products and technologies. 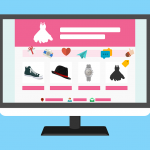 An example of such open source environments impacting professional website development is the creation of robust e-commerce infrastructure with the help of strong and reliable open source technologies such as Apache OFBiz. Web Development companies are advised to get expertise in Alfresco and more such open source technologies which offer a great content management solution which is open source and readily scalable. 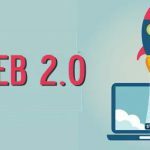 To cut the long story short, the requirement and demand of enterprise level open source web environment in professional web design and development is getting shriller every day and will reach the fever pitch in 2009. Every marketer worth his salt knows the importance of social networking platforms, but most of them are using this powerful platform only intermittently – at best as an experimentation and at worst as an stop gap arrangement. 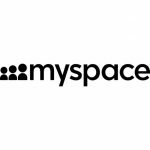 The maturity process in 2009 will see these haphazard methods turning into a coherent strategy to “engage” people through social networking sites such as Facebook, Twitter, MySpace, Orkut etc. These efforts will no longer have a “let’s see” prefixed to them but they will be tied to business goals and processes.